US actress Lauren Bacall has passed away at the age of 89. A member of Hollywood's Golden Generation, Bacall was one of the biggest stars in the movie business and had a number of high profile roles in a career which spanned seven decades. Bacall made her debut at the tender age of 19 opposite Humphrey Bogart in the 1944 film To Have and Have Not. She then went on to wed Bogart a year later before continuing their on screen duopoly in classics Key Largo, The Big Sleep and Dark Passage. 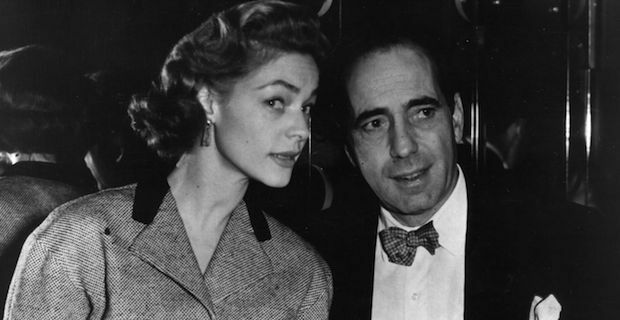 After Bogart passed away, Bacall was romantically involved with Frank Sinatra for a period before remarrying after meeting fellow actor Jason Robards Jr. Bacall has the distinction of being the only Academy Award winner to have been married to two Academy Award winning actors in Bogart and Robards. She picked up her Academy Honorary Award as recently as 2009 for her contribution to "the Golden Age of motion pictures" as well as receiving a nomination for Best Supporting Actress in 1996 for her role in The Mirror has Two Faces. Bacall also earned two Tony Awards for her performances in stage productions Applause and Woman of the Year.